How will my qualification be delivered? The learning materials available via our learning portal – giving you access to resources whenever, and wherever you want. Hands-on clinical training with our experienced tutors and clinicians. 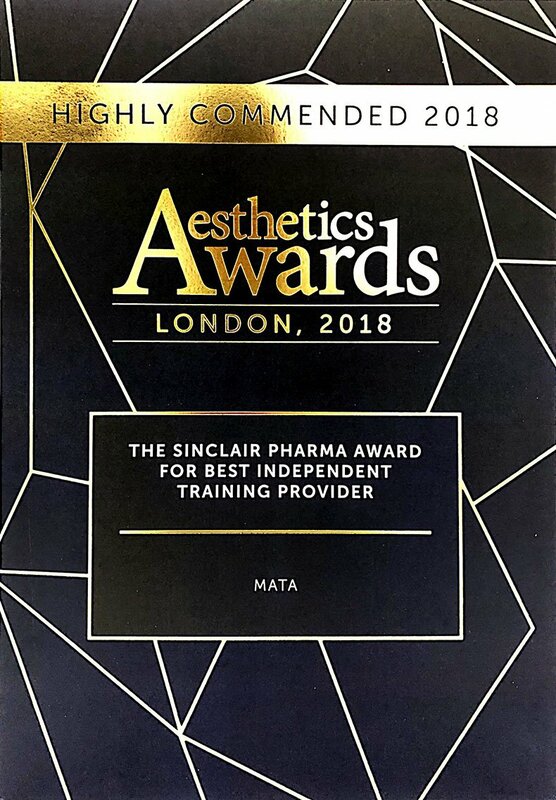 You will need to attend our clinics in London to complete treatments under the supervision of our assessors, and to complete the written assessment paper as part of the qualification. Completion of a Log Book Assessment. If you are already in clinical practice you can start your Log Book as soon as you enroll on the qualification. If you are not currently using laser or light based therapies, you can complete some of your Log Book during the hands-on training. You will need to submit a Log Book Assessment of five consultations and treatments to gain this qualification. What if I don't have access to a clinic to complete the log book assessment? MATA always aims to enroll our learners on the ‘right course at the right time’ and usually our learners are already in clinical practice or have access to suitable clinics. The Log Book Assessment is an essential part of MATA IQ qualifications because it is your opportunity to demonstrate your knowledge and understanding of laser and light based therapies. If you are already in clinical practice you can start the Log Book assessment as soon as you have enrolled. If not, MATA can help you to complete the assessment but there may be additional costs for you to attend clinical placements. Will there be any extra fees to pay once I have enrolled? Note: If you do not successfully complete the qualification or withdraw from the qualification, the IQ registration fee is not refundable. I would like to complete this course, but I don't need a qualification, can I still attend? It is very important that all practitioners can evidence their knowledge, understanding and skills, and the MATA IQ qualifications are the ideal way to show this. We would always encourage and support you to complete the qualification as recognition and reward for your study and hard work. However, you are welcome to enroll with MATA to join us for the hands-on clinical sessions but you will not have access to the learning resources online or be able to take the written assessment or Log Book Assessment. A slight reduction in fee may apply. MATA tutors and staff are qualified to teach and assess, and support our learners through all stages of the qualification. Assessment is essential to proving that you have the clinical knowledge and skills to safely deliver laser and light based therapies and MATA use a variety of assessment methods for different elements of the course. Quizzes and questions built into the learning material that help deepen your learning. These do not count towards your final grade, but are very important and should be completed as you work through the on-line resources. Written assessment paper (1 hour) when you attend for the practical skills training session(s). Assessed observations of consultation, treatment planning and delivery, and safe practice when you attend for the practical skills training session(s). Our tutors will give you feedback and guidance to help develop and strengthen your knowledge and skills. Log Book Assessment recording five consultations and treatments that you have undertaken. The Log Book is easy to complete and your course tutors will explain what you need to do to evidence your knowledge and understanding. If you have any special needs or learning difficulties that may affect your ability to complete the assessments, we will aim to find alternative methods of assessment in line with IQ/MATA policies and procedures. What happens if I fail my written assessments? 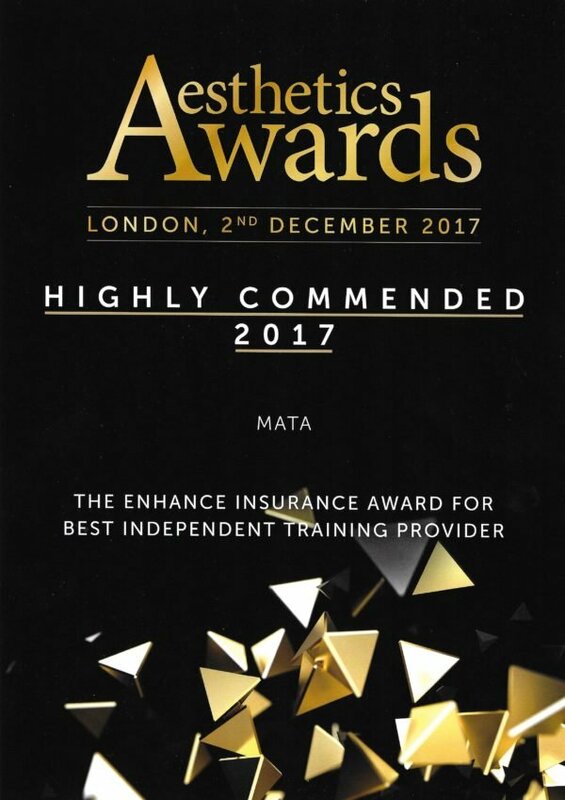 MATA will ensure that all assessments are clearly explained to you, together with the criteria you must meet to pass each assessment. If you do not meet the pass criteria, your course tutor will give you feedback and guidance on how to improve your performance and options open to you to retake or complete further assessments. To achieve the qualification, you must achieve the required pass mark or grade for each assessed component. MATA IQ centre policies explain our Assessment appeals and referrals procedures. How long will it take to complete my qualification? The MATA laser and light based qualifications are made up of units of different sizes. Most units are between 10 and 30 guided learning hours – which includes your private study, hands-on practical sessions and time for written and Log Book Assessments. The smallest qualification size is 100 hours (containing four core units and one optional unit). The largest laser and light qualification is 200 hours (containing four core units and all six optional units). Complete the Log Book Assessment, either before or after the clinical hands-on sessions depending upon whether or not you are already in clinical practice. The length of time it takes to complete your qualification depends very much upon your circumstances – if you already in clinical practice it may be quicker for you to complete the Log Book Assessment than if you don’t have access to laser and light based therapies. Most importantly, we want you to become part of the MATA learning community by sharing our forums and discussions as part of your life-long learning and development. MATA will support you at all stages of your learning and our course tutors will be happy to discuss how to get the most from your studies.